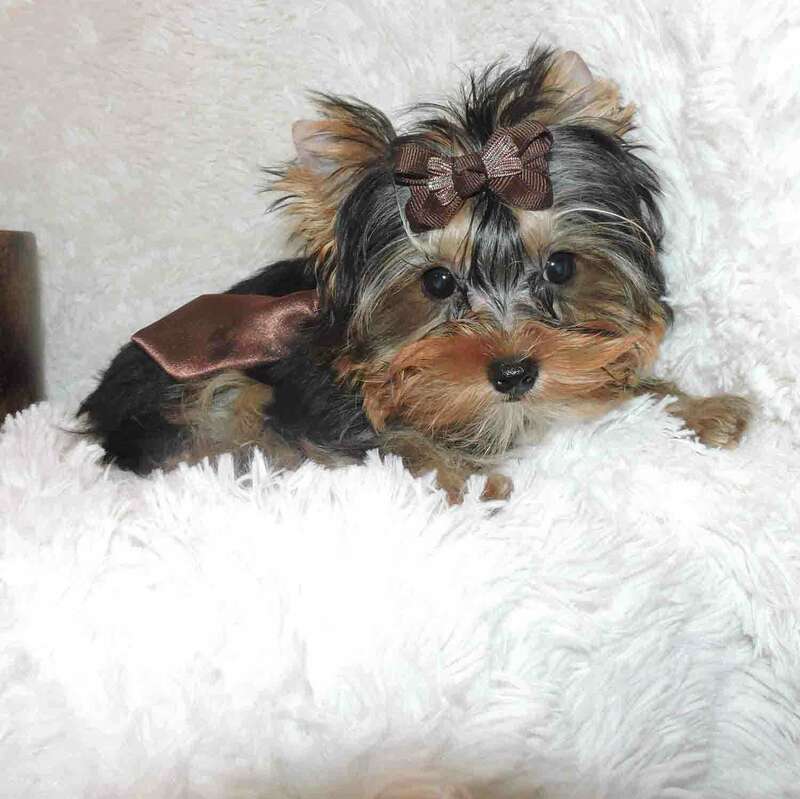 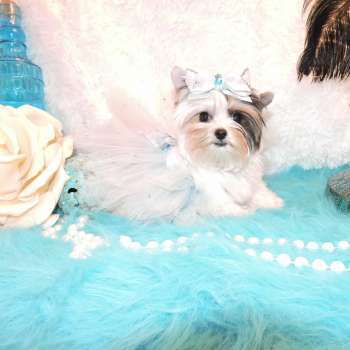 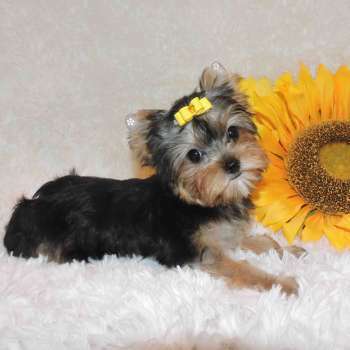 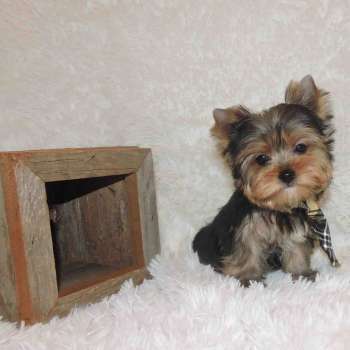 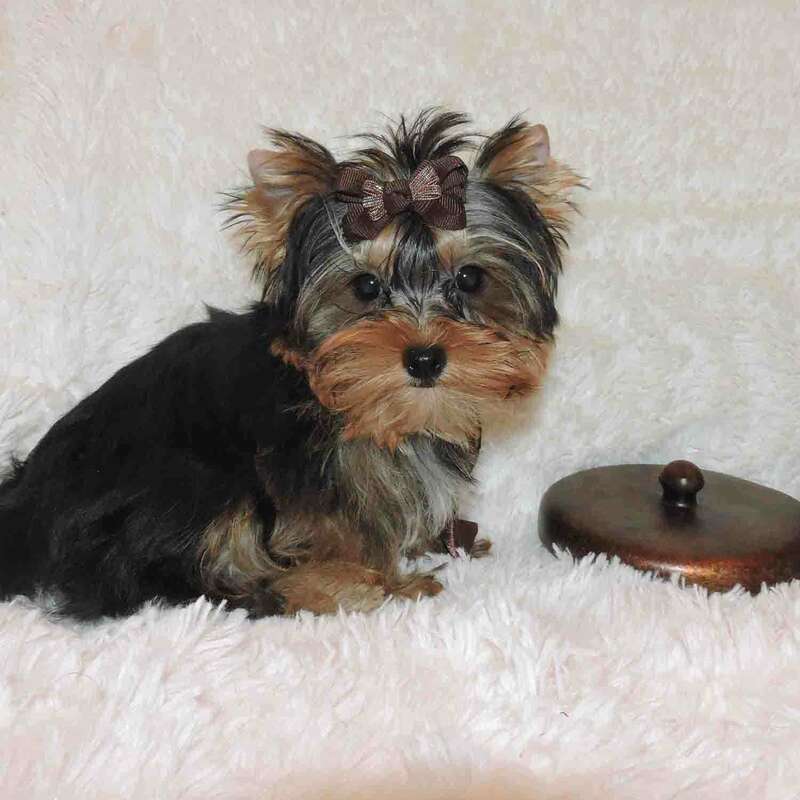 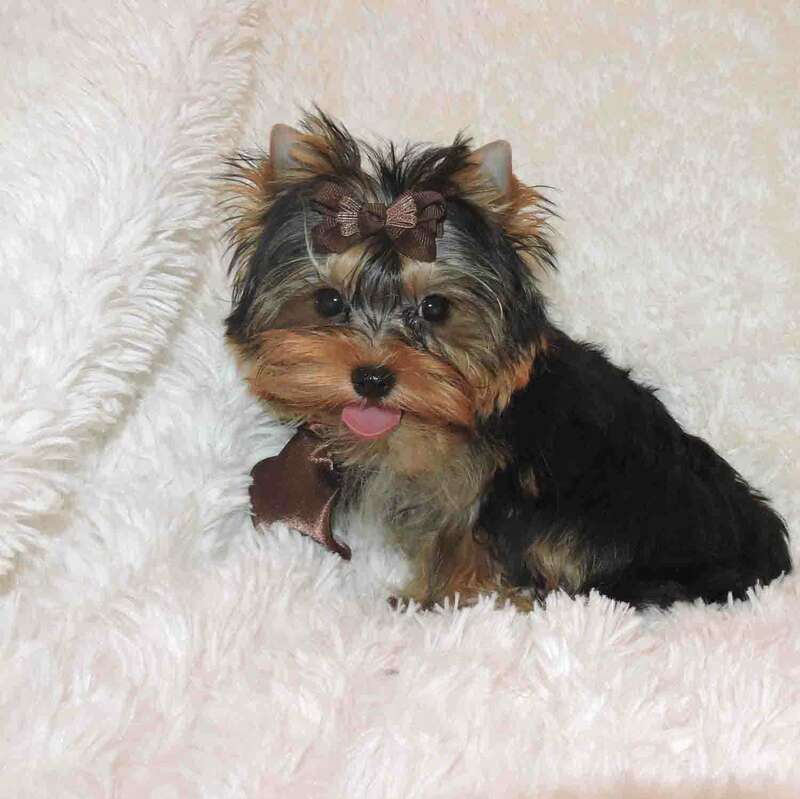 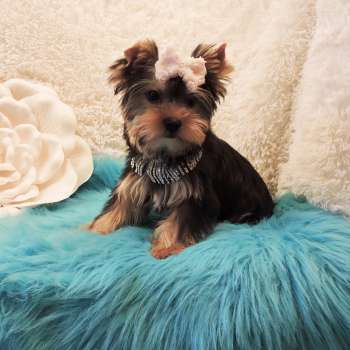 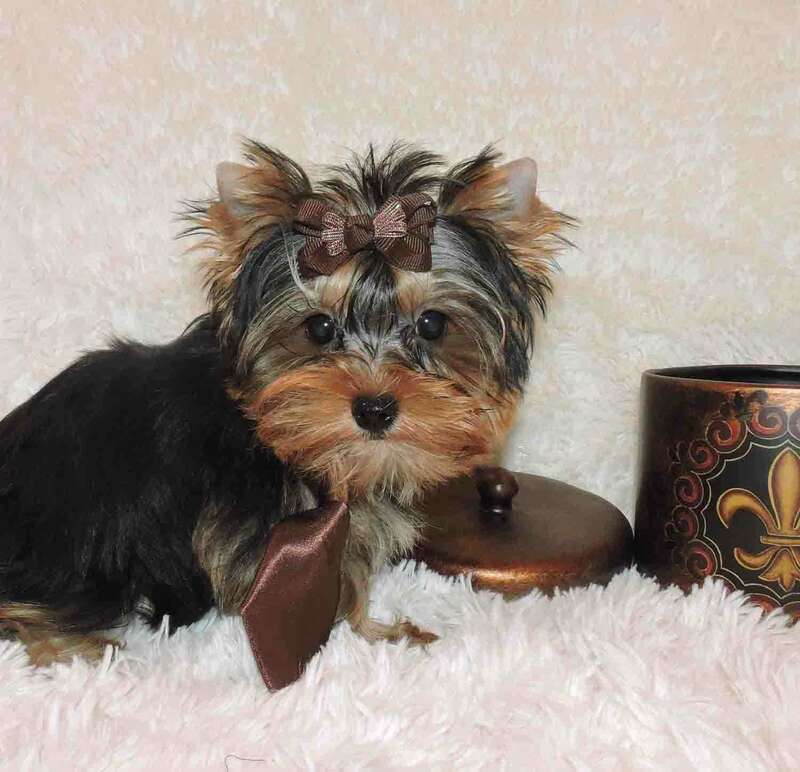 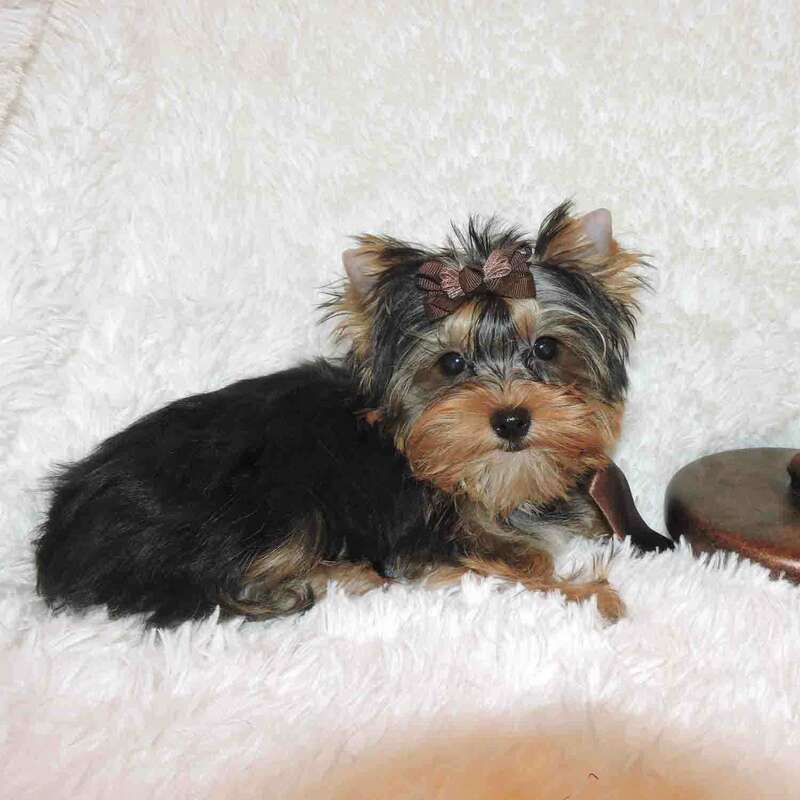 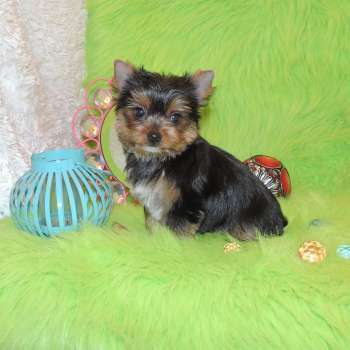 Description: Ryan - Toy Yorkie Male Puppy. 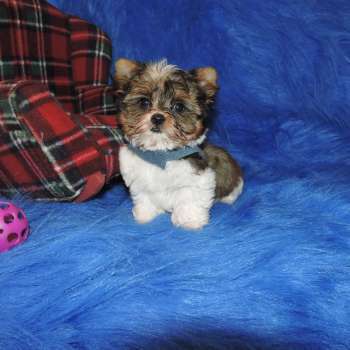 Ryan - This little handsome guy is Ryan, don't let his size fool you, he thinks he is one of the big boys. 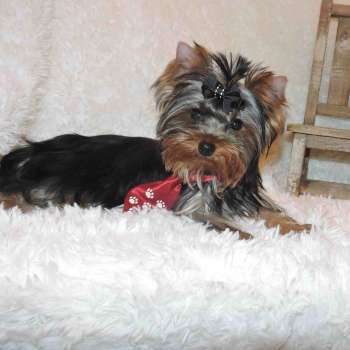 His personality is so fun, loves to run and be adventurous. 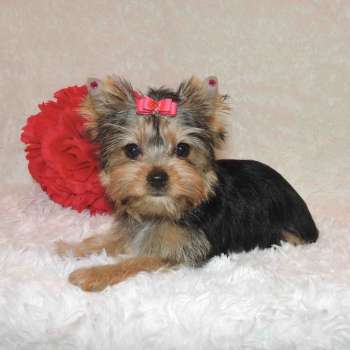 Would make a great family pet. 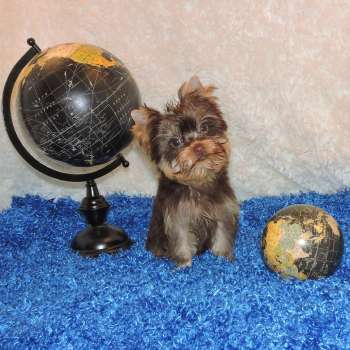 He will arrive to you up to date on all his vaccinations, completely vet checked and microchipped for his safety. 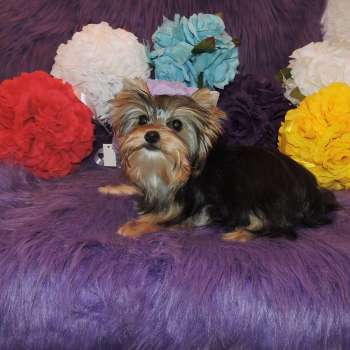 If interested in Ryan, don't hesitate to text or call (918-839-0048) or email us on our contact page. 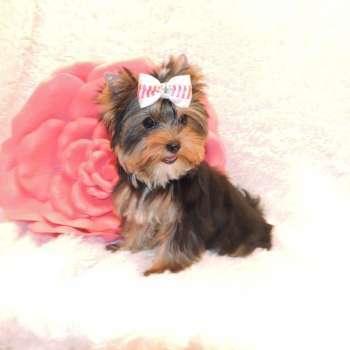 Please call (573-734-6330) or email Send An E-Mail.